National Lumber has experts in handling Drywall, which has specialized storage and delivery needs. 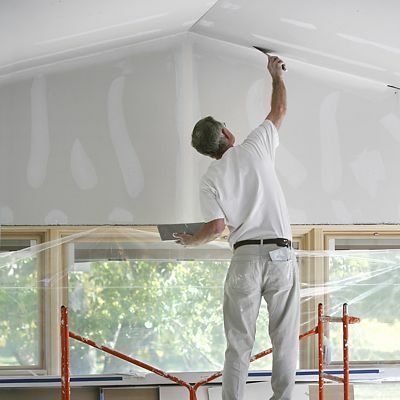 Our Drywall Team has comprehensive training and certification to run the equipment. National Lumber has all the drywall products and installation supplies needed for every job — commercial and residential. 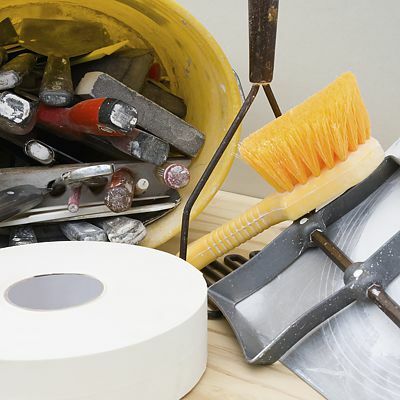 Our dedicated Drywall Experts know the right products for the job. They are available to visit your jobsite and answer all your questions. National Lumber also provides the drywall supplies, installation tools, and accessories you need to get the best results, including quality wallboard, metal studs, plaster, and acoustical ceiling products. Caution and care must be used when moving drywall; the panels are heavy and must be moved using proper equipment. 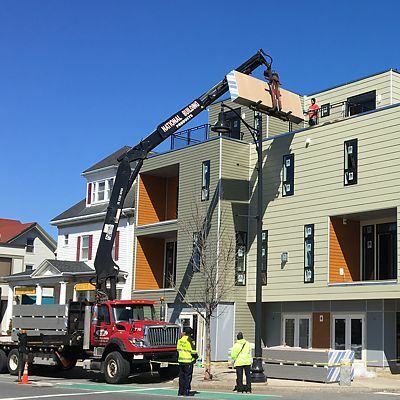 National Lumber has boom trucks, with up to 90' reach, to deliver drywall directly to the building floor where it will be installed — saving you time and effort. From the forklift drivers who handle the drywall in our warehouses, to the delivery personnel, proper training ensures the quality and safety of the delivered materials. Gypsum panels are brittle compared to other building products. If not properly supported, individual panels or a whole lift can break. Protection from water and weather elements is important. Exposure to the weather not only damages drywall by moisture intrusion, but it also causes other harm not immediately obvious. For example, moisture can affect the bond of the face paper to the gypsum core causing problems during application and finishing. Also, ultraviolet (UV) exposure from sunlight will ruin the ability of plaster base panels (blue board) to act as a substrate for some veneer plasters. Units of gypsum board are very heavy and can become unstable if proper stacking and handling procedures are not followed. They should always be stored flat and evenly supported on a firm, dry, level and structurally sound floor. Risers must be vertically aligned from top to bottom to prevent sagging or bowing. 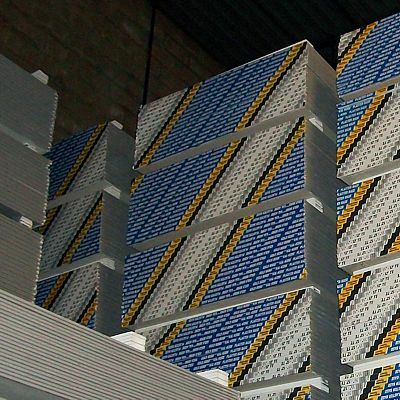 Contact one of our Drywall Experts about scheduling your drywall products delivery close to the time when you will be installing, so that storage problems are minimized.